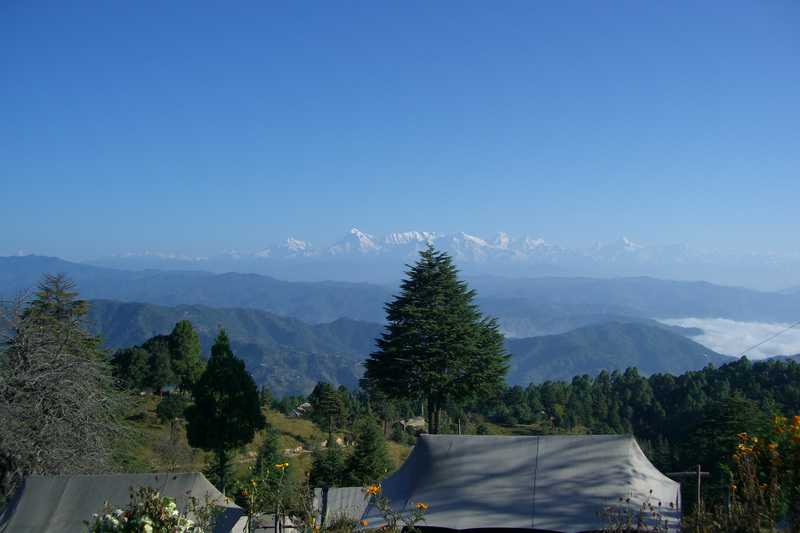 It is believed that the hill resort of Ranikhet derives it name from the Rani Padmini, queen of Raja Sukherdev, the local ruler. The queen was awe-struck by the beauty of the place. 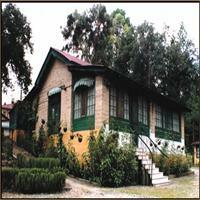 The queen was so captivated by the place that she decided to stay there, and the place came to be known as Ranikhet i.e. the queen&apos;s field. The region around Ranikhet was ruled by local Kumaoni rulers and later came under British rule. 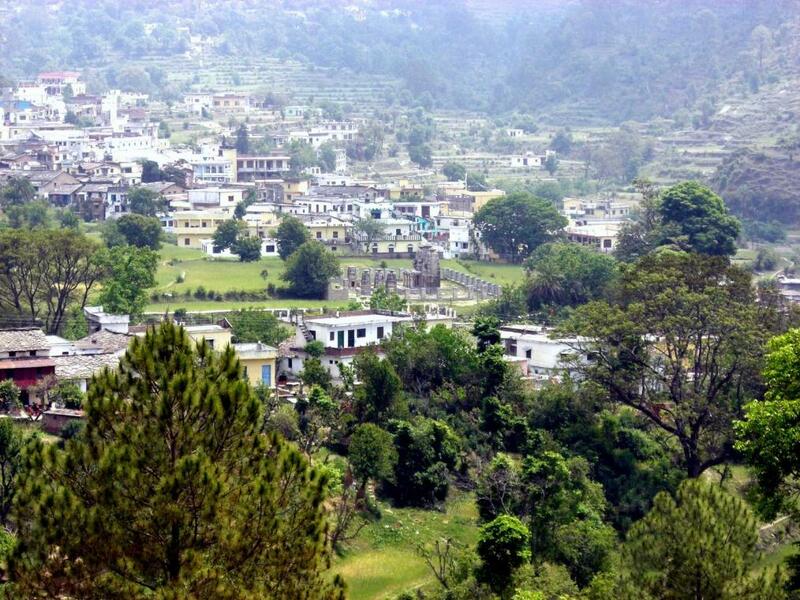 The British developed Ranikhet as a hill station for their troops and established a cantonment in 1869. 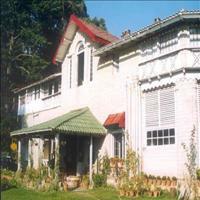 Ranikhet is still a cantonment town and is the Kumaon Regimental Center. 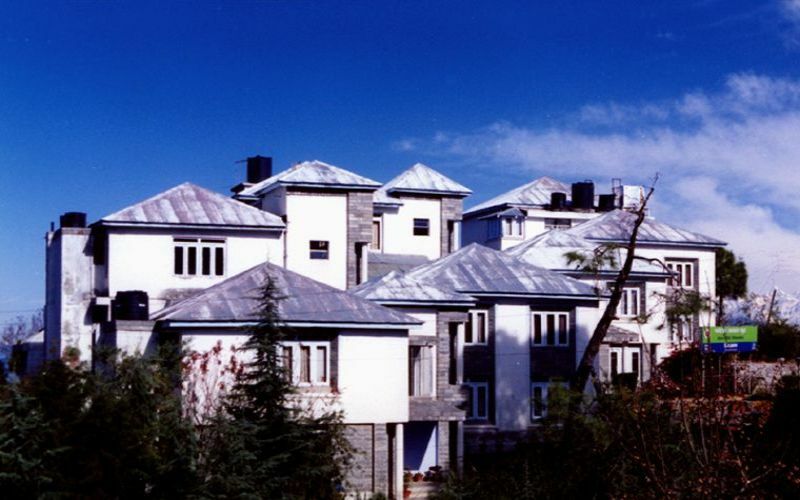 Till date the hill resort of Ranikhet offers refugee to the sun baked people of the plains. 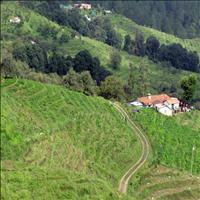 Ranikhet is situated in the northern part of the state of Uttaranchal, in the northern region of India. 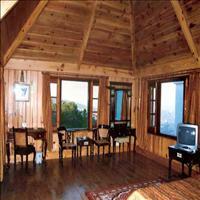 It is situated in the Kumaon hills and is located on an altitude of 1824 m above sea level. 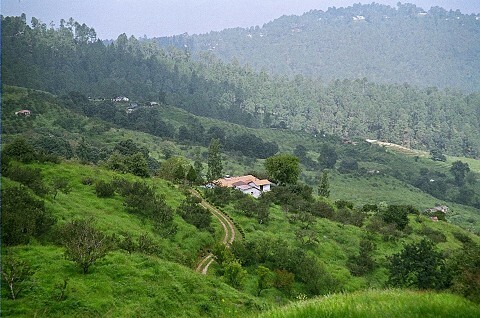 Ranikhet is 59 km from Nainital and 50 km from Almora. 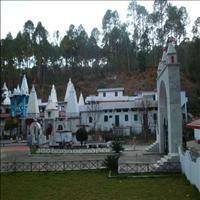 6 km from Ranikhet Upat is a modern but historical place. Here there is a 9-hole golf course. 6000 feet above sea level there is a different satisfaction in playing golf. In this course there are bungalows for the players to stay. Many films have been shot here. 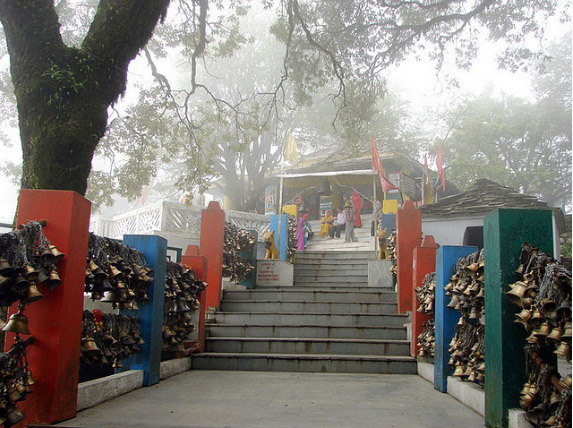 Further from Upat is Kalika, which is famous for the temple of Goddess Kali. 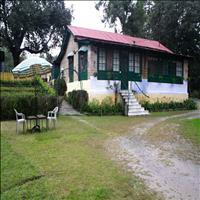 10 km from Ranikhet Chaubatia has beautiful gardens. Many fruit orchards can be found here. The State Government has a huge garden and fruit maintenance department here. This is an ideal spot for picnics. 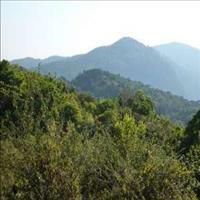 This place was a capital for the Kings of the Katyuri Dynasty. There are 55 ancient temples here. These were built from the 11th to the 16th century. The only engineering college of Uttarakhand is found here. 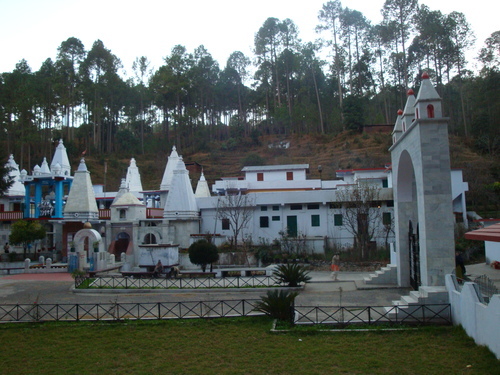 Dwarhat is 38 km from Ranikhet. 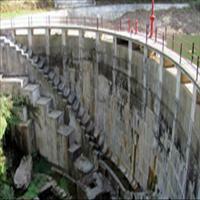 3 km from Chaubatia, this dam has a lake and a picnic spot. 6 km away, to reach here from Ranikhet one can get regular taxis and jeeps from the bus stand. A huge modern temple of Saint Hedakhan is found here. 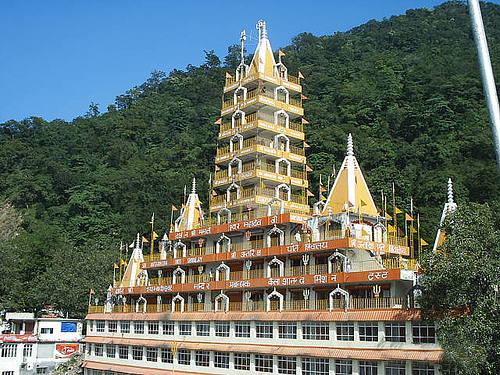 35 km from Ranikhet, Shitalakhet is on the highway. 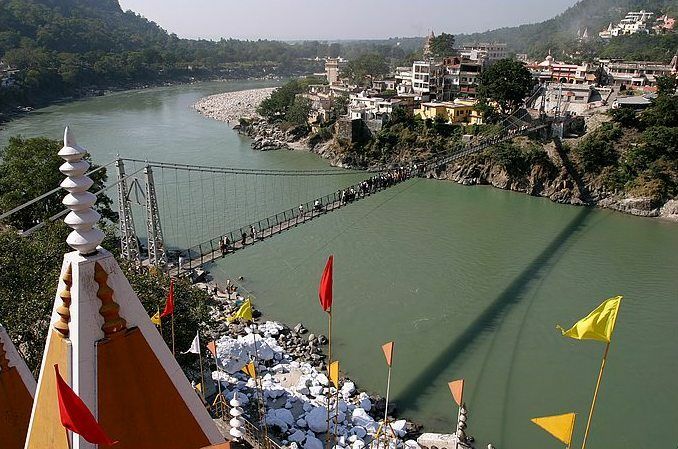 One can reach here directly from Almora too. 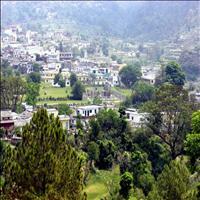 There are bus services from Ranikhet. Snow-capped peaks are visible from here. 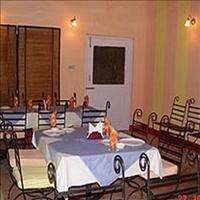 Overnight stay is possible here in hotels, tourist's bungalows and government guesthouses. Trekking is a treat here. 3 km away is a temple. Amidst a pine forest is this ancient Shiva temple, which is 19 km away from Ranikhet. 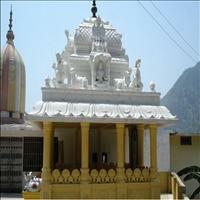 Also found here are temples of Durga and Ram. 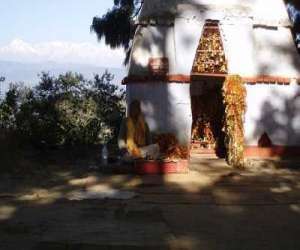 This Durga temple is 52 km away from Ranikhet. 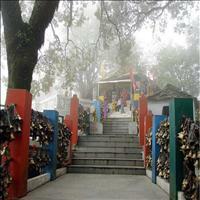 En route from Ranikhet to Almora Majhkhali is a peaceful tourist spots 13 km away from Ranikhet.